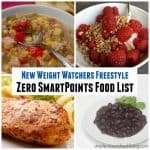 Good news for Egg Lovers… Eggs are now a Zero Point Food on the new WW Freestyle Program. 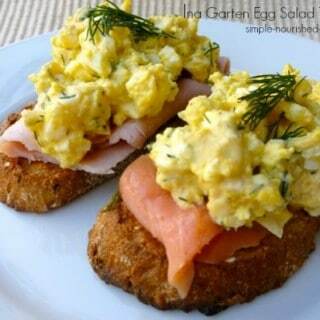 Low in fat and calories and high in protein eggs are a great nutritional value that can be served up any time of day. 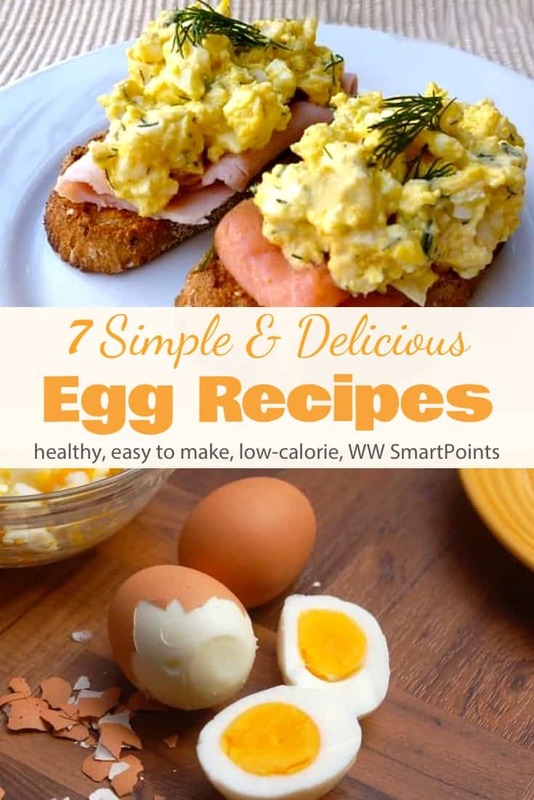 Here is a collection of 7 of my favorite simple and delicious low calorie recipes featuring eggs. 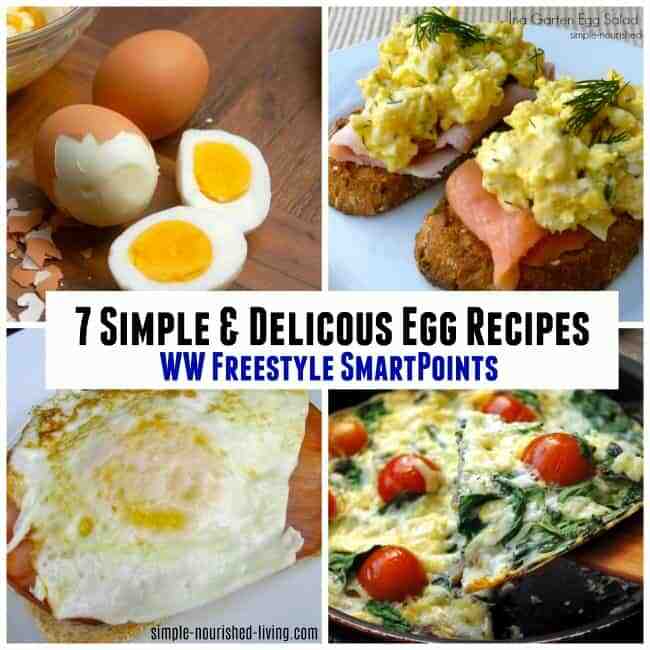 And now that eggs have Zero SmartPoints on the WW Freestyle Plan I find myself enjoying them more often than ever, for breakfast, lunch, snacks and dinner. If you don’t like smoked salmon, smoked turkey, ham or bacon would also be delicious. 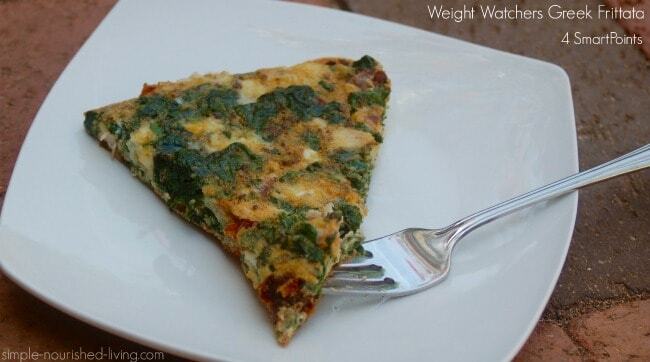 If you’re vegetarian, you can skip the meat and add a layer of sliced tomato, cucumber or fresh spinach. 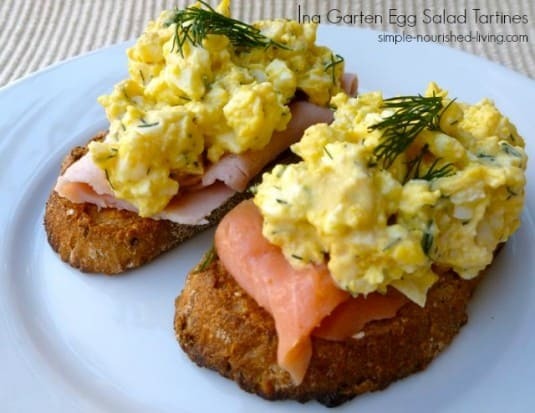 Easy, healthy and delicious open-faced sandwiches, these egg salad tartines with smoke salmon are great for breakfast or lunch and special enough for company. 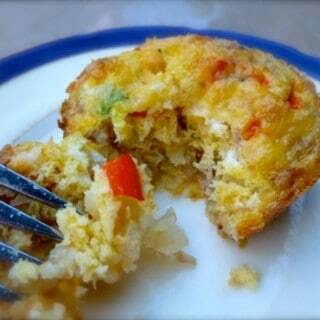 A layer of hash brown potatoes crisps up nicely forming the crust for these individual muffin tin mini frittatas, while tasty mixture of eggs, lean ham, onion, pepper and low-fat cheese combine to make the filling. 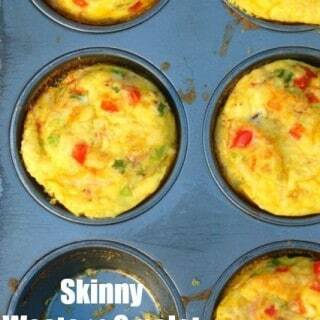 Mini ham, cheese and veggie frittatas baked in muffin cups make an easy healthy breakfast, lunch, supper or snack. 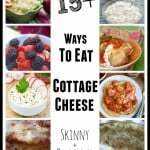 Looking for simple and delicious way to use up some leftover spaghetti (or other cooked pasta)? 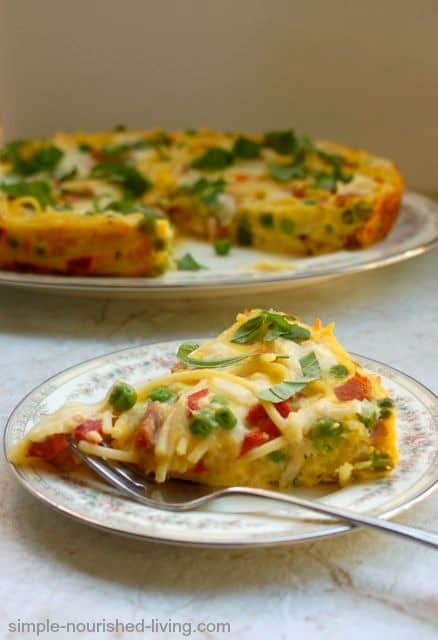 Use this spaghetti frittata recipe as your very own template to use up whatever leftover meats and/or vegetables you have available and think would taste great. 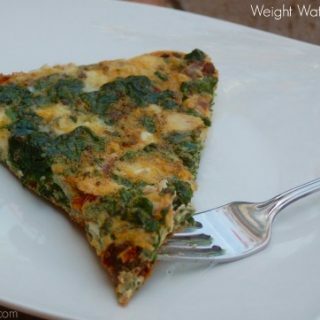 Slow cooker spaghetti frittata makes for an easy, healthy and delicious breakfast, brunch, lunch or supper. 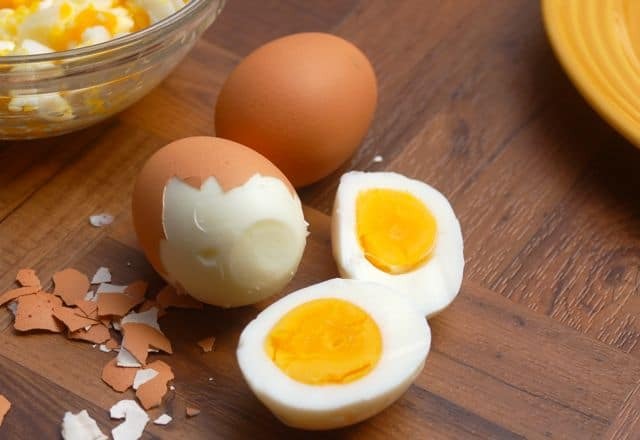 Hard boiled eggs, are a great high protein snack any time of day. Just peel, sprinkle with salt, and enjoy. 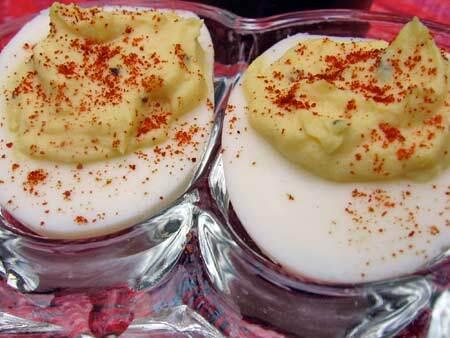 You also can use them to make deviled eggs, egg salad, or add them to homemade potato salad. 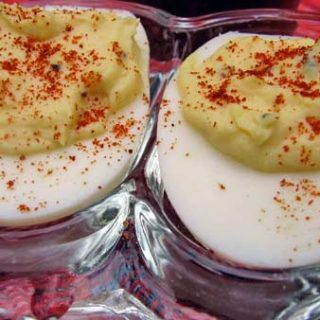 I lightened these simple deviled eggs by using part reduced-fat mayonnaise and part plain nonfat Greek yogurt, instead of all full fat mayonnaise. 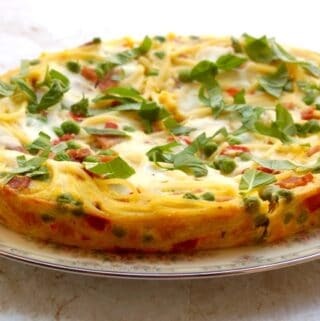 A perfect option for Meatless Monday, I’d happily eat this tasty Greek Frittata for breakfast, lunch, or dinner any day of the week. 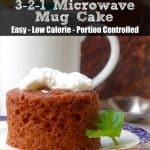 Simple and delicious vegetarian, gluten free option for breakfast, lunch or dinner. 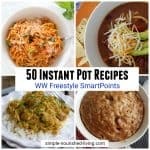 Just 4 Weight Watchers SmartPoints per serving. 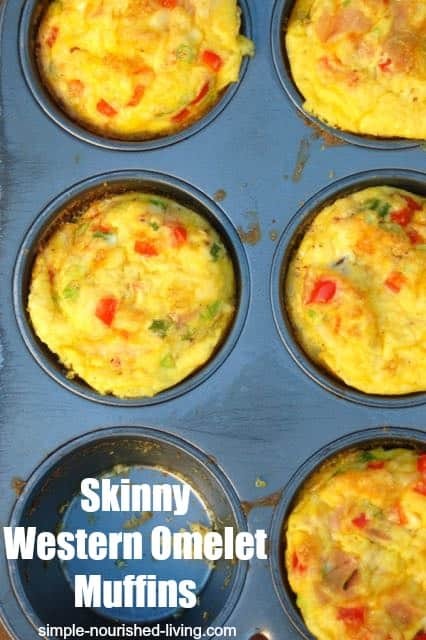 These make ahead low-calorie Western Omelet Muffins are a simple breakfast solution to a rushed morning. 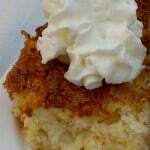 Bake up a batch on the weekend and you’ll have a tasty, grab-and-go breakfast all week long. 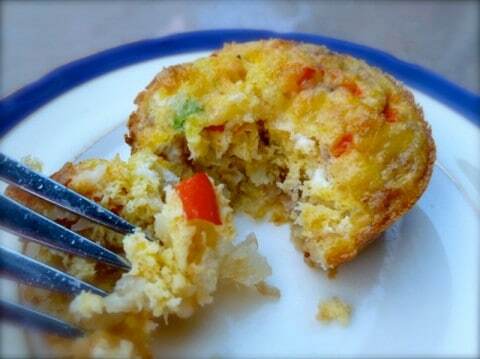 These make ahead Western Omelet Muffins make it easy to enjoy a light and healthy breakfast on the go. How do you know whether an egg is fresh or not? Did you know that you can tell whether an egg is fresh or stale by dropping it in water? A fresh egg will sink, but a stale one will float. Here are some more fun facts about eggs. 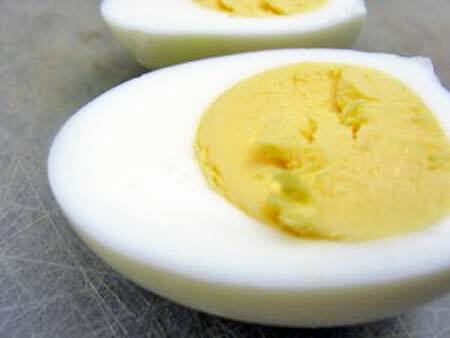 Eggs contain zero carbs, no sugar, about 6 grams of protein and 70 calories. The breed of the hen determines the color of the egg shell, and it can range from white to deep brown. Among commercial breeds, hens with feathers and ear lobes lay white-shelled eggs and hens with red feathers and ear lobes lay brown-shelled eggs. Because breeds that lay brown eggs are typically slightly larger birds, they require more food, making brown eggs usually more expensive than white. 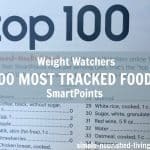 Lasting weight loss requires a new attitude, in addition to a new way of eating, moving and taking care of ourselves. 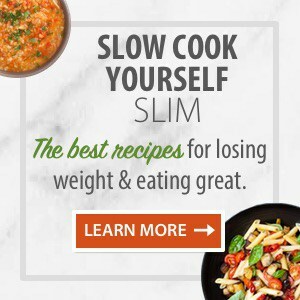 My 28-Day Smart Start Weight Loss Challenge is designed to set you up for lasting weight loss success.